Oh My! Prince's Love Child DNA Results May SHOCK Everyone! Oh My! Prince’s Love Child DNA Results May SHOCK Everyone! ILOSM fam, the drama surrounding Prince’s estate just got even worse. Apparently, the DNA results are in and it doesn’t look like Prince’s siblings will be getting their piece of the pie. Has Prince's Love Child Been Telling The Truth? An aspiring rapper serving time in federal prison has filed a paternity claim against Prince’s estate. 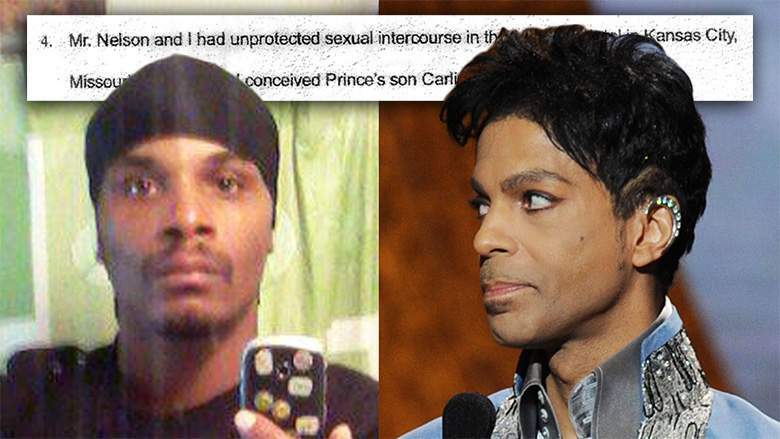 Carlin Q. Williams, 39, from Kansas City, Missouri, claims he is Prince’s biological son and the “sole surviving legal heir” to the late pop icon’s massive fortune. But is it true?